Smart Kiosks are the self-service payment stations of our PCI/EMV Unified Payment System. 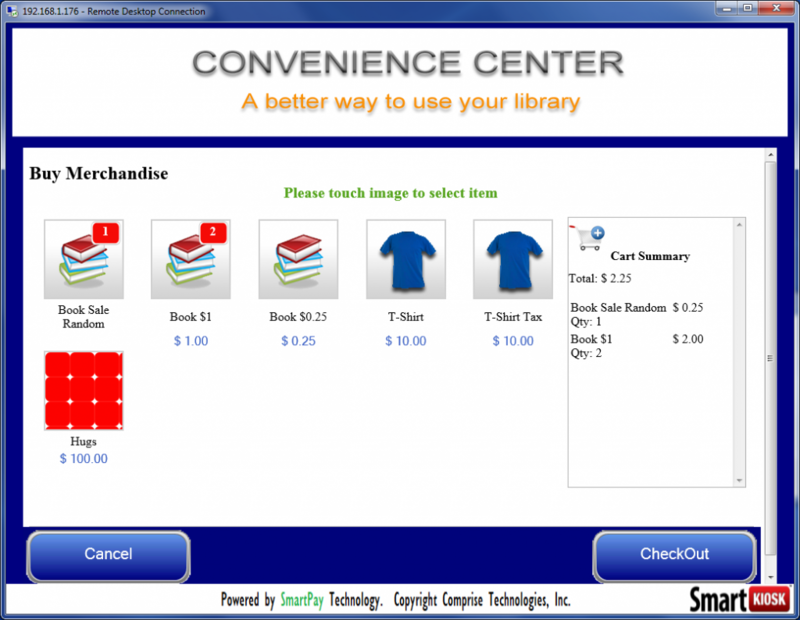 Smart Kiosks accept self-service payments and automatically credit accounts in 3rd party bill-generating products. 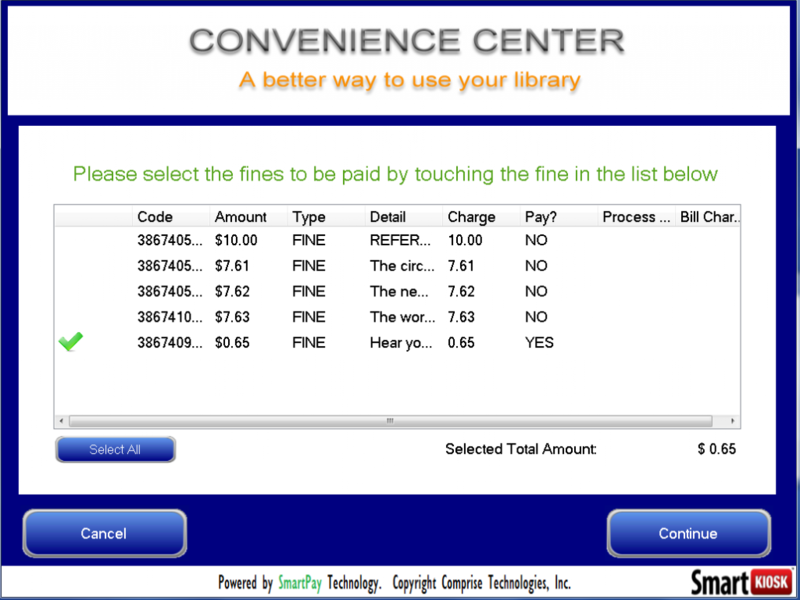 Smart Kiosks are used by Libraries to accept payments for fines, fees, print and copy. 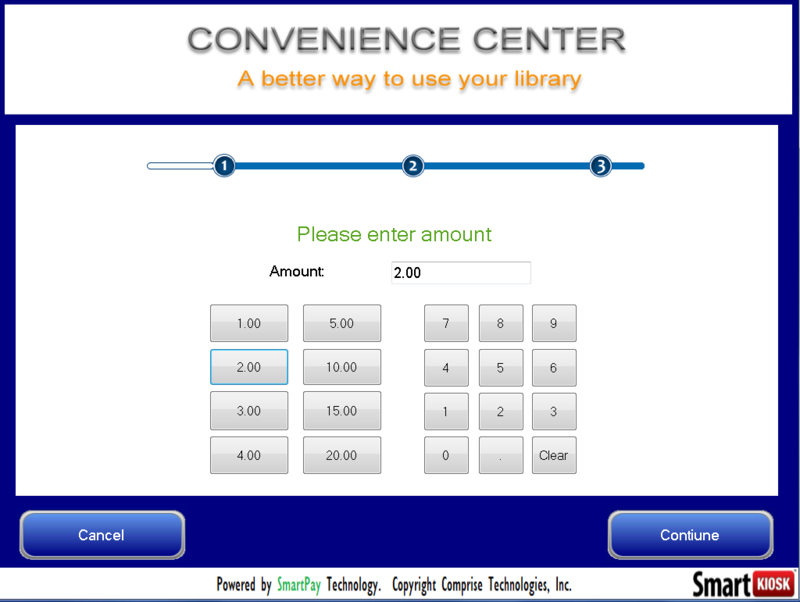 Smart Kiosks can be used in Municipal offices to automate payments for services, utilities, and violations, etc. 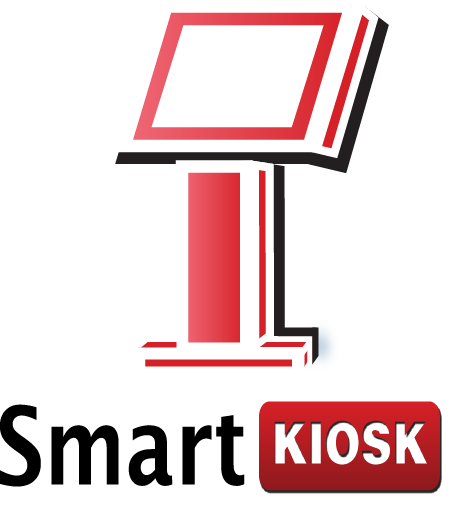 Every payment at a Smart Kiosk reduces the exposure that comes from cash or credit card handling and every payment made without staff involvement yields true cost savings! 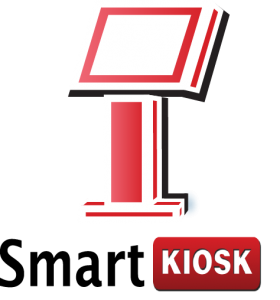 Smart Kiosks are available in several models, meet the ADA Standard, and comply with the PCI Data Security Standard to restrict access to private information.